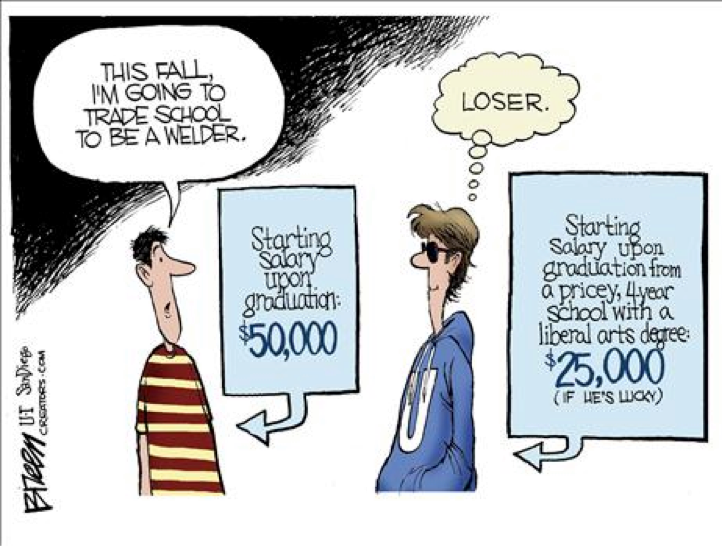 You’ve been to school to learn your trade and you’ve gotten a job plying your trade, so what’s next? Maybe you’d like to start your own business or just get a boost in pay. You know how to do your job, and now you want something that proves you know what you are doing. Maybe you should consider licensure. This is a big step and one that takes lots of preparation. There are several steps and many things to consider. One of the first steps in obtaining your license is locating all the information you need to apply for and take the exams. Yes, exams. There are two. One is the technical exam for the area in which you are seeking licensure. The other is a Business Management and Law exam that is required for all contractors’ licenses. 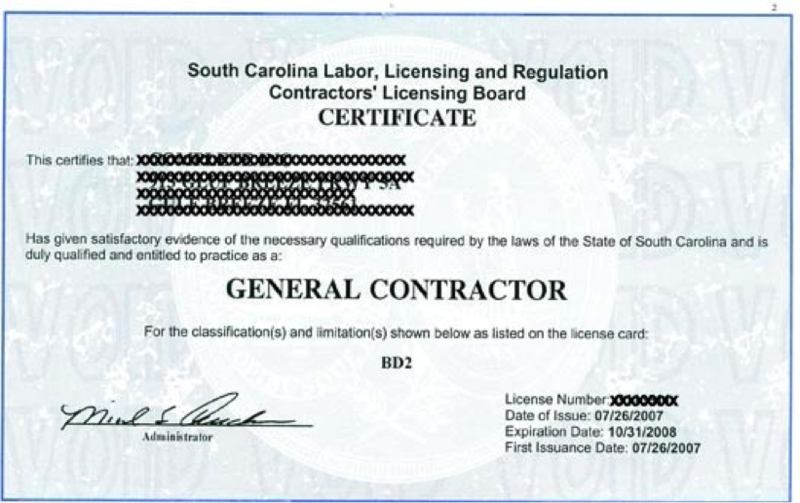 Since the requirements are different for the two, we will start with the SC Contractor’s License. The procedure is a three-step process. There are also fees that will need to be paid along the way. There are other expenses that will need to be covered if one plans to start their own contracting business such as liability insurance, workman’s compensation, privilege licenses, and permitting fees, just to name a few. The Business Law exam consists of 50 questions with a two-hour time limit. The Contractors’ Technical exam consists of 80 questions with a four-hour time limit. The Residential Specialty exam consists of 60-80 questions with time limits from 180 – 240 minutes. If you look at the time limits and number of question per exam, you will see that the average time per question is 3-5 minutes. These tests are open book, but taking the time to look each one up will take more time than is allotted. You are allowed reference books, but when I added up the number of pages in the four reference books allowed for the Electrical Contractors’ exam, it came to a whopping 3,287 pages. This means that in preparing to take the exams, the best preparation would be to know as much of the material as possible so that you don’t need to look up each question and to be familiar enough with the reference material to be able to find the tables and articles quickly. I highly recommend that anyone preparing for taking their exam attend a preparatory class. I would avoid the “quickie” two-day seminars as they are more strategy sessions than information sessions. If you are ready for the next step, give us a call and we will be glad to help you prepare.